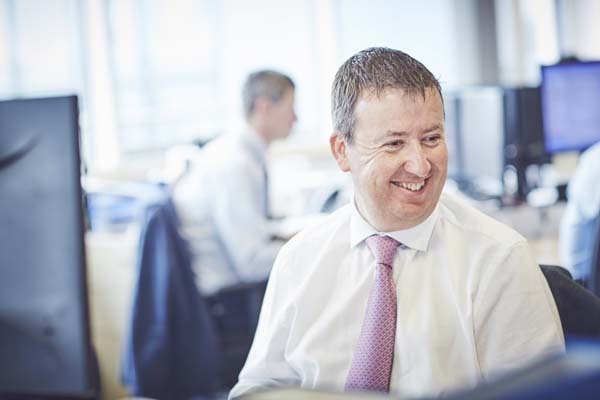 Jim began his investment career in 1986 with Barclays Trust Company, where he trained as a fund manager and an analyst. He subsequently worked in and managed the research departments of Gerrard Vivian Gray, Greig Middleton and Gerrard. His migration to the South West started in 2005 when he joined Christows (subsequently Williams de Broë), splitting his time between Exeter and the City. Jim has gained a reputation as a leading commentator on investment issues and is recognised as one of the industry’s leading presenters. He was awarded the Daily Telegraph Investment Analyst of the Year in 2010. Jim joined Hawksmoor in 2014, together with his former colleagues Henry Rising and Jill Gill. Jim now lives in Cornwall enjoying the fresh air, beer and clotted cream. He is considerably heavier than he used to be. He still occasionally plays golf.